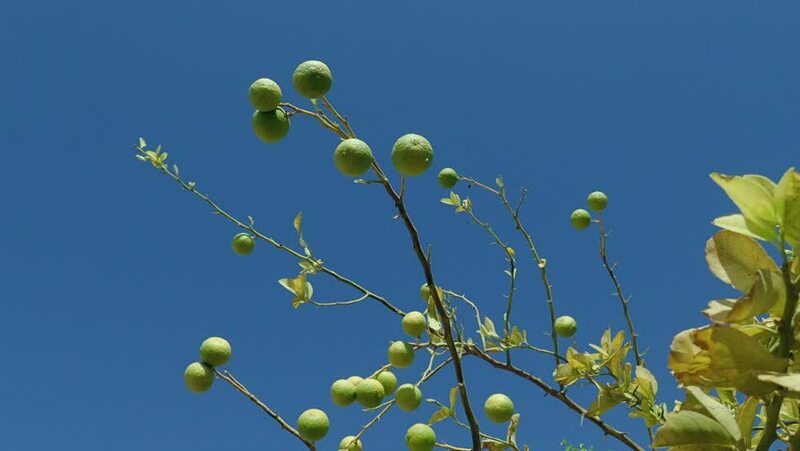 hd00:18Lansium domesticum (Longkong, Duku) ; An edible fruits bunch together on high tree, rather rounded with green, turn into yellowish brown when mature. sweet & juicy meat inside. natural sunlight. hd00:16The fruits of plums in the sky. Agricultural concept. Plum gardens. hd00:08Apple trees with red apples.